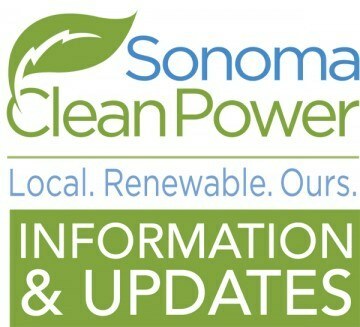 When the Petaluma City Council voted unanimously this week to join Sonoma Clean Power (SCP), their city became the final eligible Sonoma County city to vote in favor of joining the not-for-profit public agency that is Sonoma County’s default electricity provider. 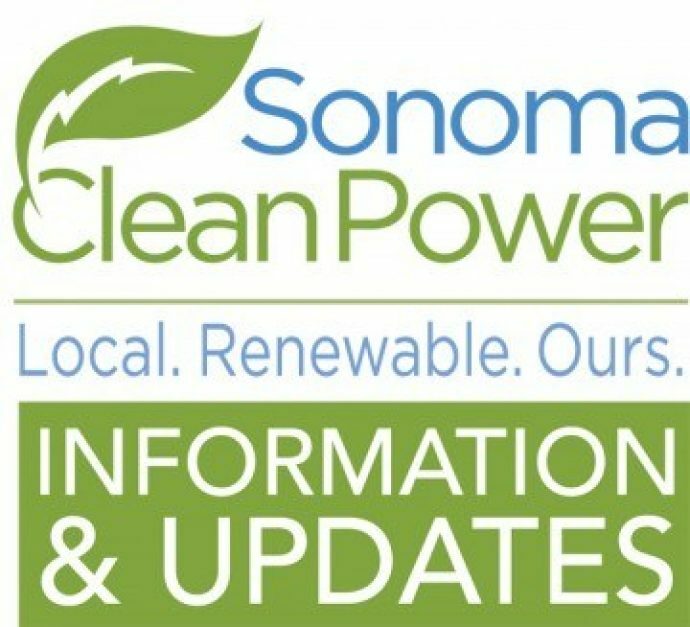 It’s exciting that all of Sonoma County now has the option to choose cleaner electricity that costs 5-8% less than PG&E, and with significantly fewer greenhouse gas emissions. We’ve had our share of critics who said we’d never get the cities to join, we’d never get the financing we needed to get going and we’d never be able to offer electricity with lower greenhouse gases at rates below PG&E’s. 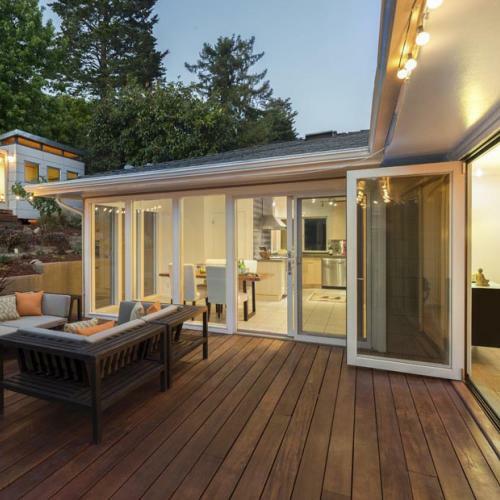 It’s gratifying to be six months into serving customers, and to have achieved every one of those things.